Living in New England offers many vistas each and every day. How often do we miss these vistas due to lack of lighting? 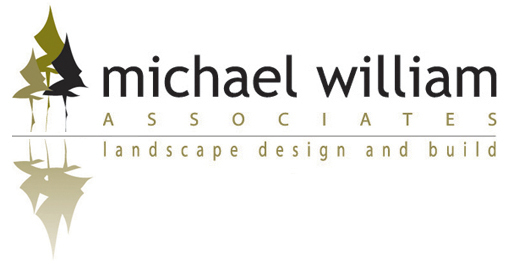 Let Michael William Associates add to your nighttime experience by providing the landscape lighting to illuminate your property. Beauty - Landscape lighting reveals beauty already there and it creates new beauty with compelling patterns of shadow and light. 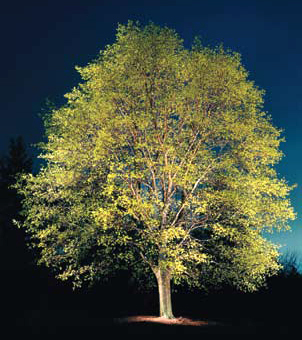 Safety & Security - Landscape lighting replaces glaring security lights with glare-free illumination. Lights are positioned to direct low levels of soft lighting in all critical regions to assure safe passage throughout your property and to protect you home from intruders. Romance - We will position lights around decks, patios and pool areas to provide just the right amount of soft and romantic illumination. Energy Savings - Low voltage lighting consumes 1/3 the energy of 120-volt lighting. We will also give you control over when the lights turn on and off. © Michael William Associates - All rights reserved.